Scandal-hit financial services group ING booked net profit of €4.7bn in 2018, despite paying €770m to settle a court case and the row over chief executive pay. Although net profit was down 4.1% on 2017, the underlying pre-tax result is up 4.5%, the bank said in a statement on Wednesday. ‘This past year has been filled with both achievements to be proud of and challenges to overcome and learn from, CEO Ralph Hamers said in the statement. In March ING’s supervisory board withdrew the proposed 50% pay rise for Hamers, saying it had ‘underestimated the public response in the Netherlands on this clearly sensitive matter’. Hundreds of customers are thought to have closed their accounts in protest at the pay rise and the proposal to increase Hamer’s pay to €3m was condemned as ‘arrogant’ and ‘out of touch’ by politicians across the political spectrum. 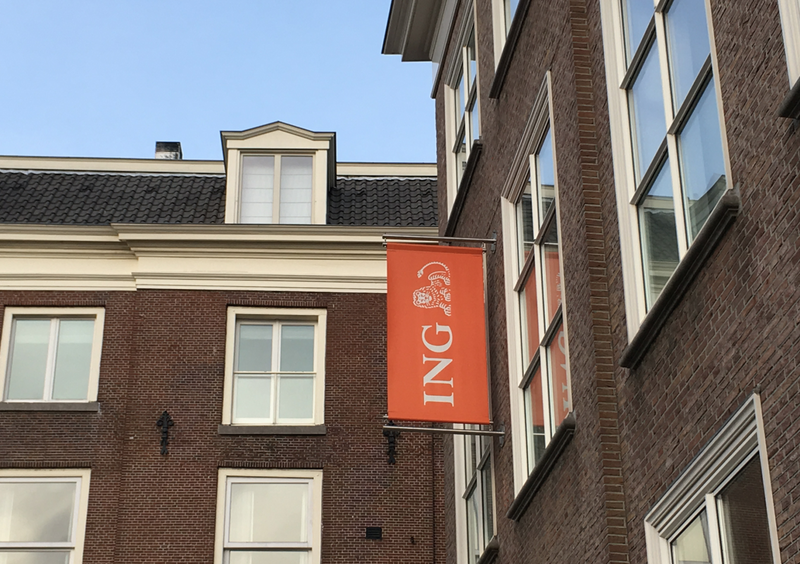 ING took a second hit in September when the public prosecution department said it had reached a €775m out of court settlement with ING for failing to properly monitor money transfers for potential money laundering.